We had a nice, easy drive to Teslin, the only problem was a long construction zone that left all of our vehicles covered with dust and dirt. When we stopped along the way at Rancheria Falls, it seemed like most of the caravan pulled in at the same time. It was quite a feat to get all of our big rigs into the small parking area, but we pulled it off. The falls were really something to see! Once we arrived in Teslin, Pat and I took a short walk down the road from the RV park to see the George Johnston Museum. George was a First Nation (what we call American Indians) and got into photography at an early age. His collection of photos tells the story of his tribe, the Tlingit Indians, from 1910 to 1940. 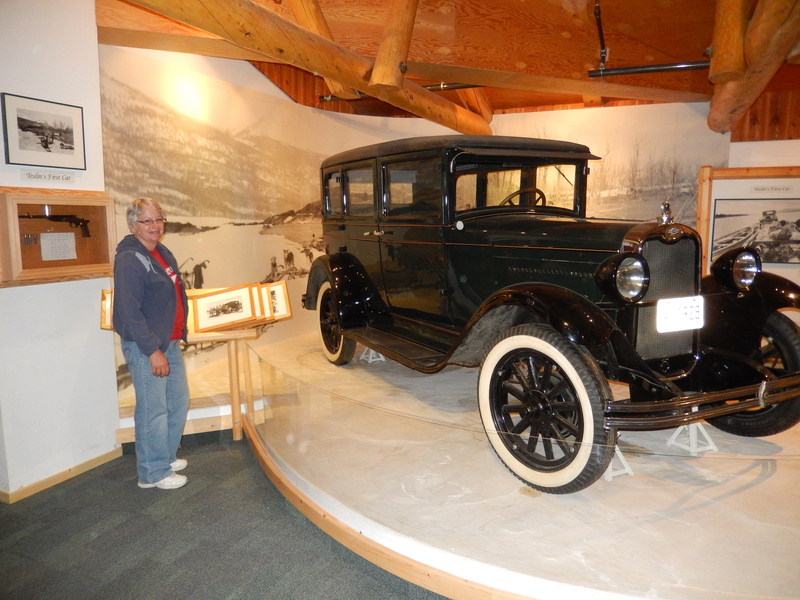 George also bought a car and had it shipped to Teslin, even though there were no roads! He used to drive on the 78 mile lake and on the three mile road they constructed just for his car! It was a fascinating museum and gave us a new perspective on life in the Yukon and the impact of the construction of the Alaska Highway on the indigenous people of the area. That night we had a wine and cheese party with the caravan and had a chance to get to know many of our traveling companions on a more personal level. 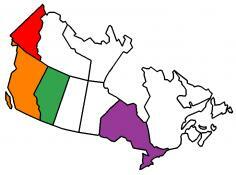 We had a short drive (105 miles) to Whitehorse. One of the first things we did at the RV park was run our trailer through the RV wash rack. We teamed up with two other couples and with six of us washing together we had them done in no time. It was a relief to get that dirt off, even though we know we will get it all back again at the next construction zone. 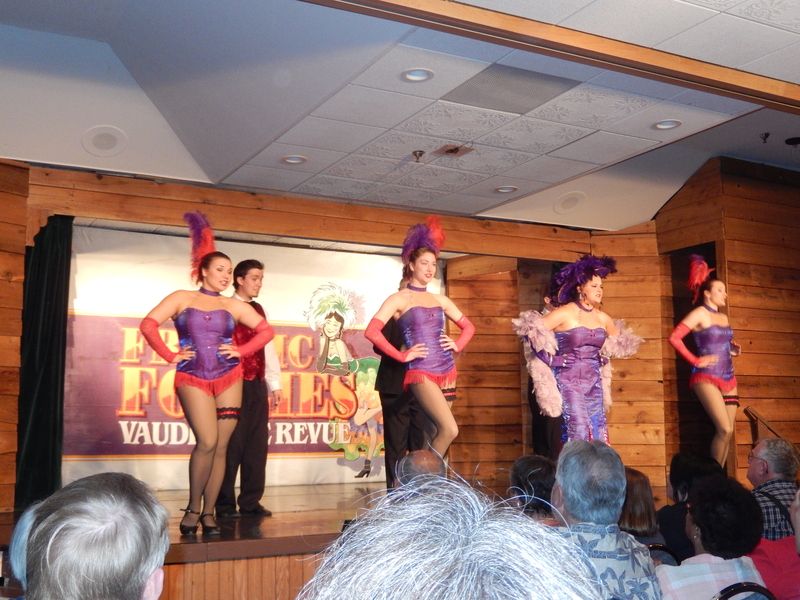 I don’t want to say the Canadian RV parks pack RVs in a little tight, but…..
That night we attended a performance of the Frantic Follies, a turn of the century vaudeville revue. It was just hilarious! This is one of the advantages of the caravan as I don’t think we would have attended the show if we had been traveling on our own. The caravan had several activities scheduled for the day. 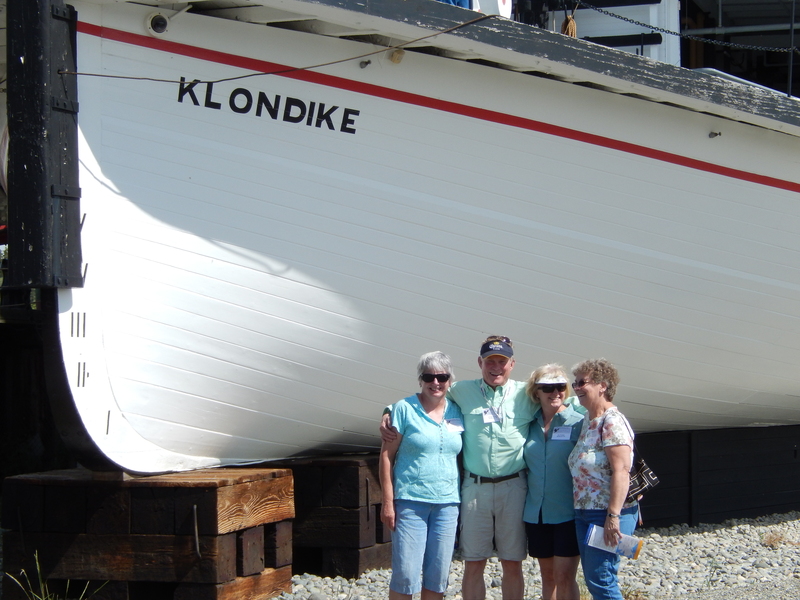 Our first stop was the SS Klondike, the biggest sternwheeler on the Yukon. 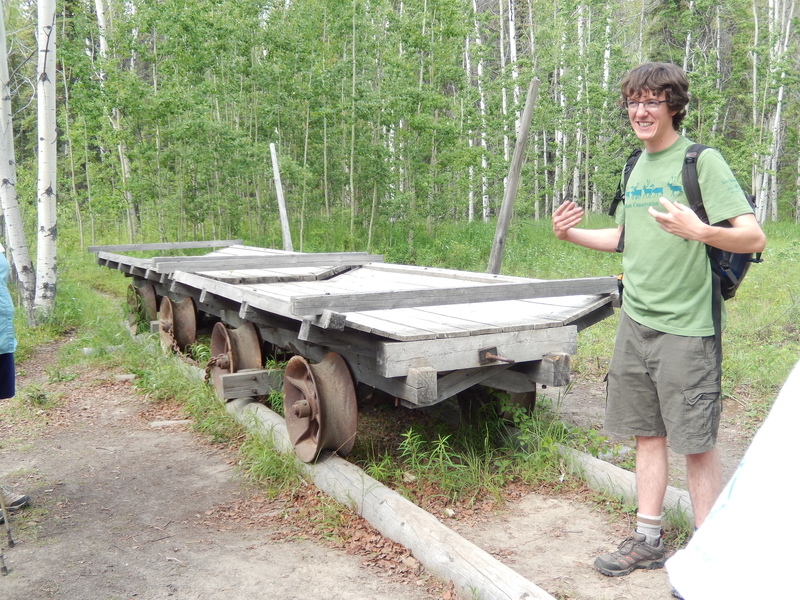 During the gold rush there were over 150 sternwheelers hauling people and supplies from Whitehorse to Dawson City. 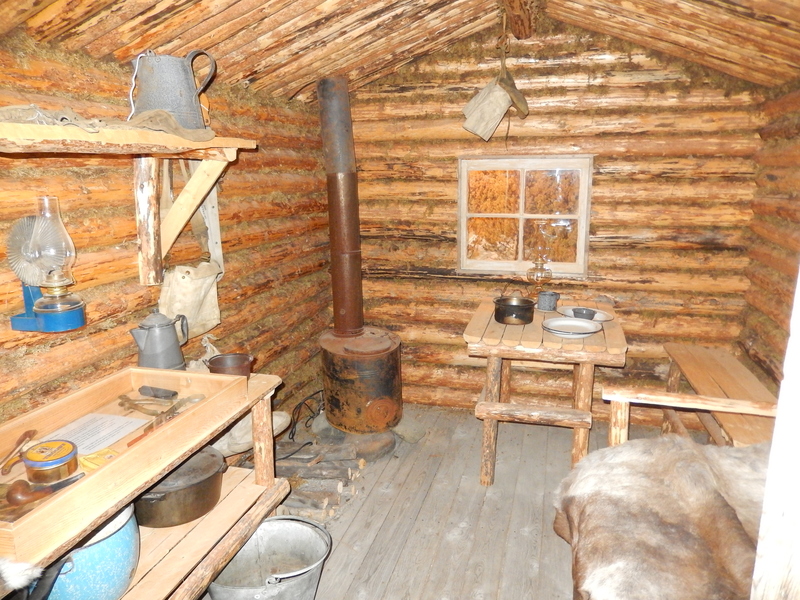 The Klondike is now a Canadian National Historic Site. We made a short stop for a video presentation at the Visitor Centre, then we traveled to the Whitehorse Rapids Fishway. 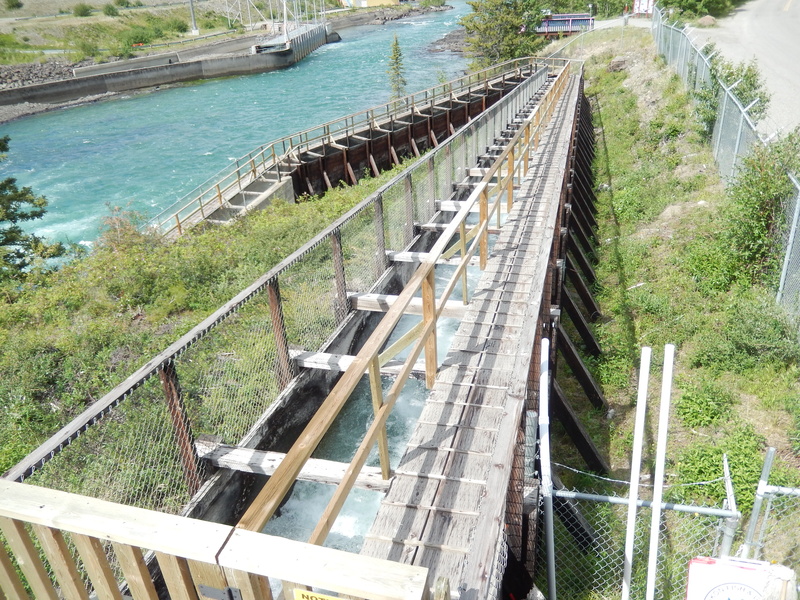 After the construction of the hydro-electric dam, the government built what is now the world’s largest fish ladder to allow the Chinook salmon to swim upstream to spawn. The staff showed us how the fish navigated the ladder and how the government monitored the number, size, and species of fish traveling up the ladder to the spawning grounds. 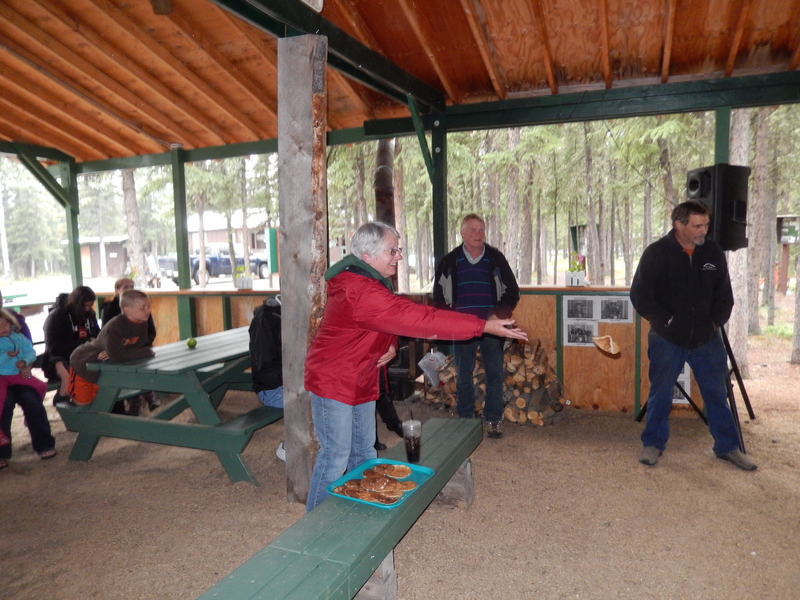 The activity I found most interesting was our hike with the Yukon Conservation Society to Canyon City. In the early days of the Gold Rush, miners would arrive at the head of the Miles Canyon rapids in all kinds of boats and makeshift rafts on their way to Whitehorse. Hundreds of these miners and their families lost their lives and all their possessions when they crashed on the rocks of the rapids. The Northwest Mounted Police (NWMP) set a policy that anyone going through the rapids had to have a licensed guide to take the boat or raft downstream. A small town (Canyon City) grew at the head of the rapids to support this. A tram railroad was built with logs as rails to haul miners and their possession overland to Whitehorse from Canyon City. Completion of the White Pass & Yukon Railroad made this dangerous passage unnecessary and the city was abandoned. It’s ruins are now protected as an archeological site. This was a free day (no caravan-planned activities). We made plans to kayak on the Yukon River, but when we woke up to rainy weather we decided to tour the McBride Museum of Yukon History. 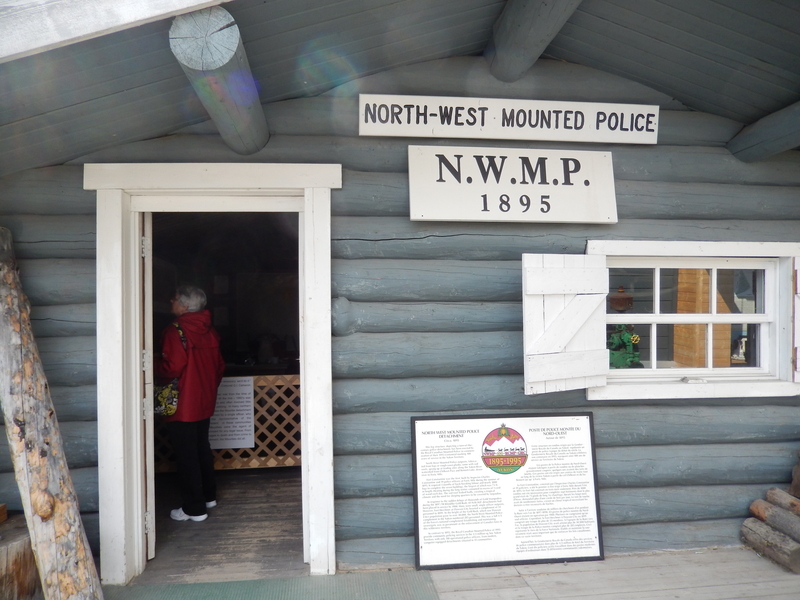 This is a great museum with the original Engine 51 of the White Pass & Yukon Railway, a recreated NWMP patrol cabin, and Sam McGee’s (the focus of Robert Service’s poem, the Cremation of Sam McGee) original cabin. The display of Gold to Government is a great depiction of the evolution of the Yukon and Whitehorse from pre-Gold Rush to the present. About mid-afternoon we determined the weather was going to stay clear and decided to try to kayak. We found a friend to help me spot our truck at the take-out point downstream, launched from downtown Whitehorse, and were on the water by 4:00 PM. The weather was wonderful and the scenery even better. 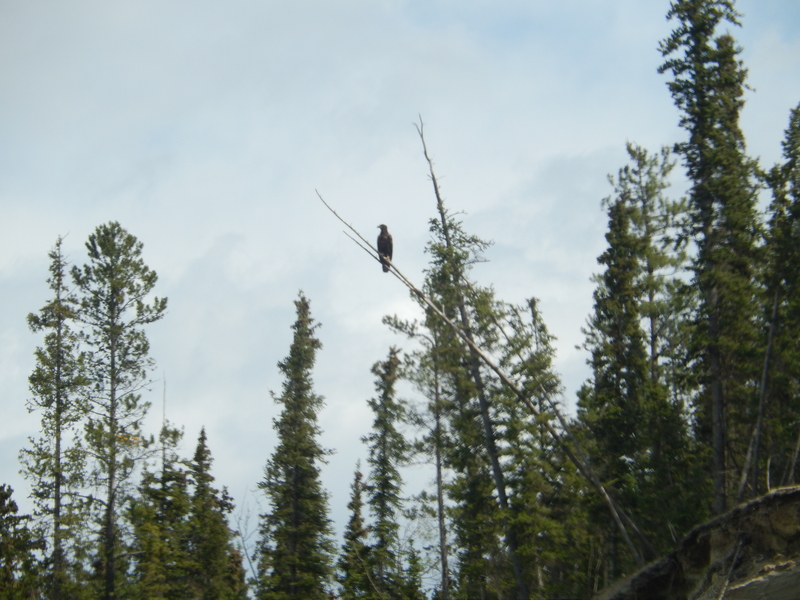 At one point we must have seen a couple of dozen bald eagles in the trees above the river. With a strong current we had a relatively quick paddle down the river. This was good because it started to rain a couple hundred yards from the take-out point. Several of our traveling companions had been asking us when we were going to go kayaking and now we had an answer for them. It was certainly easier to leave Pioneer RV Park then it was getting into it as more and more RVs headed out. 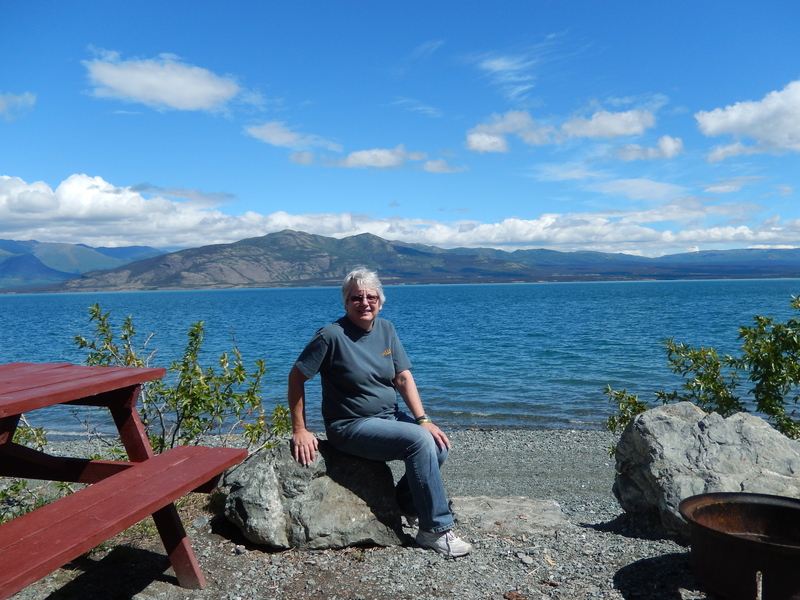 Along the Alaska Highway we stopped at the Kluane National Park and Reserve Visitor Centre. This was one of the best stops we have made to date. This center has a terrific display about the glaciers and wildlife in the icefields of the National Park. One exhibit displayed the movements of a female grizzly bear, tagged with a GPS, for a year as she came out of hibernation, gave birth to a cub, lost the cub (we don’t know how), built a new den, and returned to hibernation. Another exhibit described how a glacier had surged forward, covered a river, forming a temporary lake. Later the glacier receded and the rush of water from the lake wiped out complete native villages downstream. We arrived at the Cottonwood Campground, south of Destruction Bay (named for a storm that swept through, destroying the buildings and material in the town). Later that afternoon we met for a campfire and one of our new friends, Norman, and I entertained the group with our guitars. It was a nice conclusion to the day of travel. We had a long trip of 243 miles, adding in the factor of having to go through customs at the U.S. border, we decided to get an early start. We were on the road a little after 7:00AM. We hadn’t gone more than a couple of miles when we saw a grizzly bear eating along the lakeshore – our first grizzly sighting of the trip! We didn’t plan on making too many stops along the way and knew we would run into some construction on the highway. This is supposed to be the worst part of the Alaska Highway. The problem is the permafrost beneath the roadbed. The construction of the road took away the insulating vegetation and the ground thawed, turning it into a soupy mud. This is not a good base on which to build a road. The biggest problem is what is called “frost heaves.” The ground thaws and then when it freezes again, it expands and pushes the pavement upward causing cracks and humps. The soft sub base creates an undulating wave-type surface that will really get your vehicle bouncing, especially at high speeds. Consequently, the rule of thumb is “slow down and take your time.” We had heard all kinds of horror stories about the condition of the Alaska Highway and how much damage is done to motor homes and trailers, like broken axles, kitchen appliance doors falling off, and dust clogged radiators. This leg of the trip was when we got a good taste of it, but came through it with no problems. Crossing the border was a piece of cake. The Customs Officer asked for our passports and if we had any fresh fruit onboard, and that was it! Of course, he may have been looking at the line of RVs behind us and decided to get us out of the way quickly. We arrived at the Sourdough Campground in Tok, AK. Shortly after arrival we visited the Burnt Paw Gift Shop and were treated to a talk on dogsledding. The gentleman giving the presentation had run a sled in the first Iditarod in Alaska. He described how dog sledding was not used by native Indians, but was developed by white men during the Good Rush. 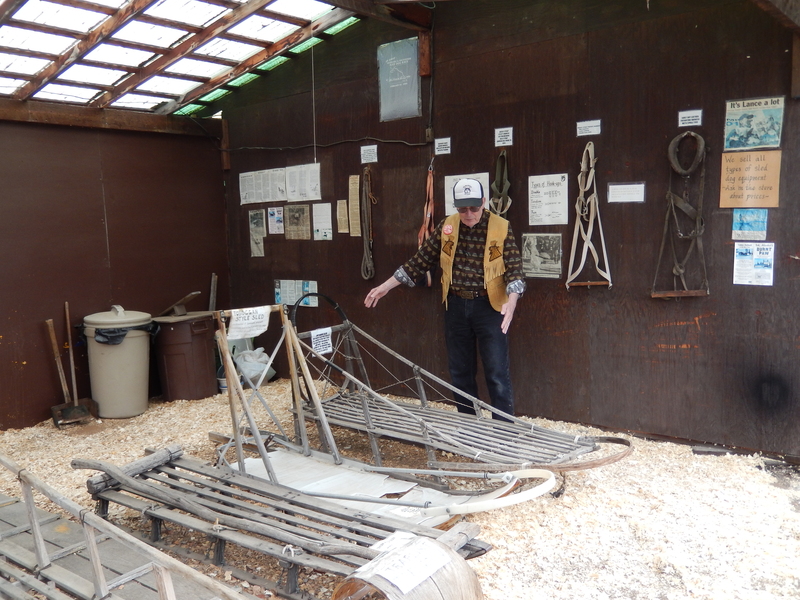 He also described how dogs are bred for pulling sleds, how the sleds were constructed and how they are driven. He had four Alaskan Husky pups that we could hold. Pat wanted me to buy one. While they were cute, I wasn’t ready to have any pet traveling with us. Next we visited the Jack Wade Gold Company, named for Jack Anderson and Wade Nelson. The company still has active mines for precious metals and makes their own jewelry at a bench right in the store. 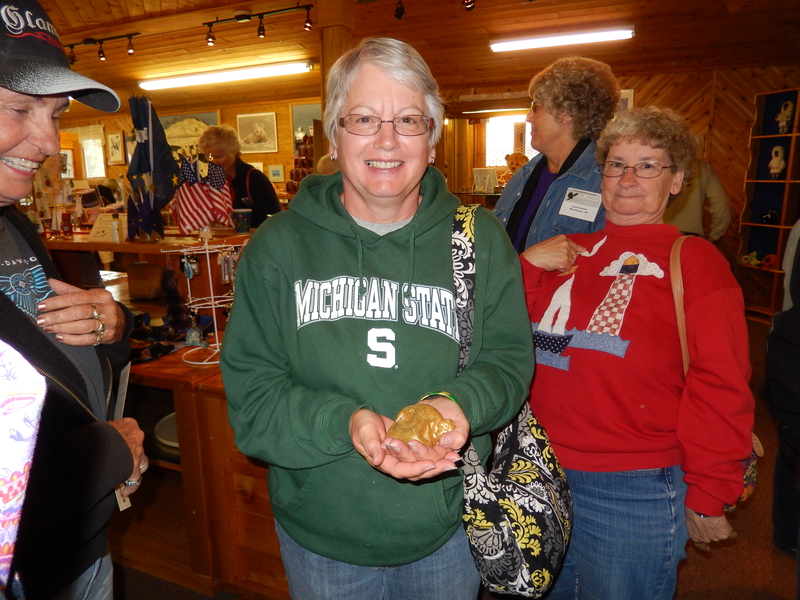 The big treat was being able to hold the 14th largest gold nugget in the world. 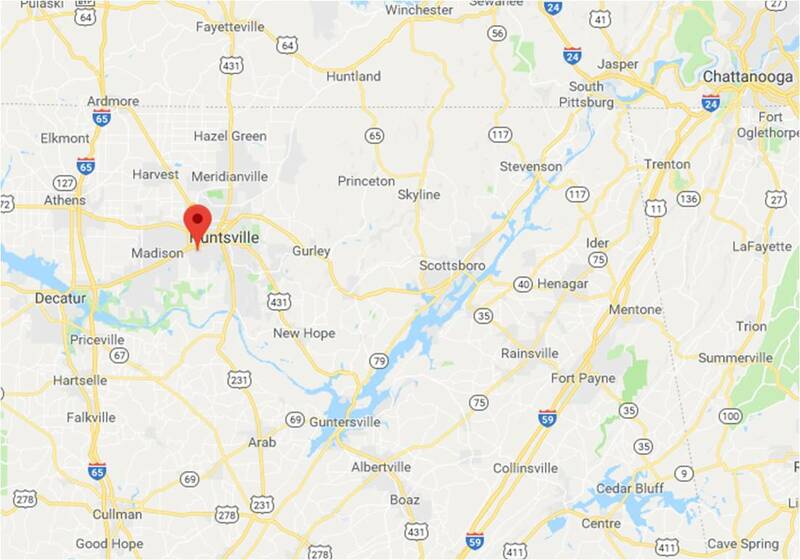 It was discovered in six inches of gravel in a stream that was being worked for gold and weighs approximately five pounds. At today’s prices, I wonder just how much money was being passed around the group. We had homemade chili in a bread bowl in the campground that night and tossed sourdough pancakes into a bucket to try to win a free sourdough pancake breakfast the next morning. Good entertainment. 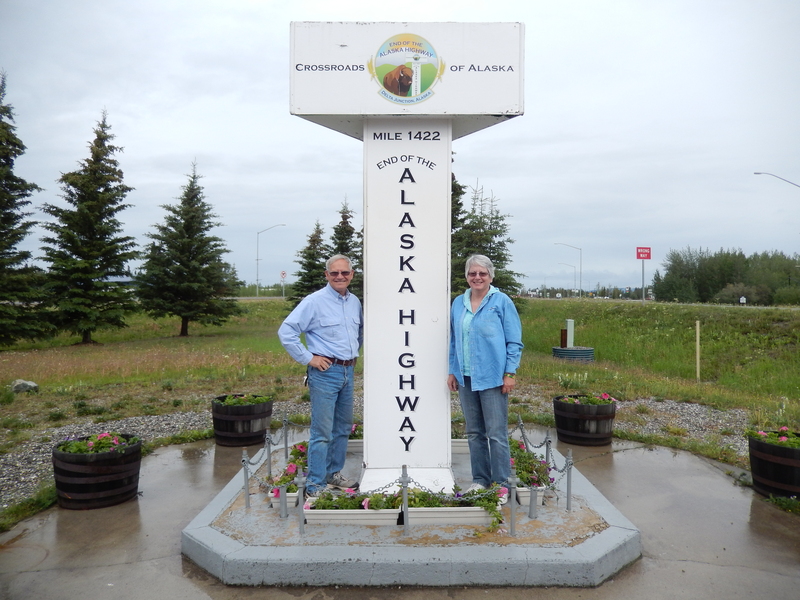 This was our last day on the Alaska Highway. At the Delta Junction Visitor Centre we picked up our certificate for completing the 1422 mile drive from Mile Zero in Dawson Creek. 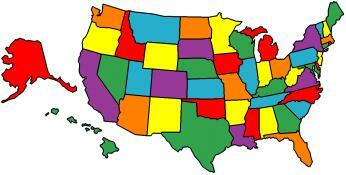 Our journey was much easier than the journey of the U.S. Army Engineers that built the original highway in 1942. Shortly before we arrived in North Pole, AK we stopped to see where the Alaska Pipeline crosses the Tanana River. The pipeline bridge is 1,200 feet long. 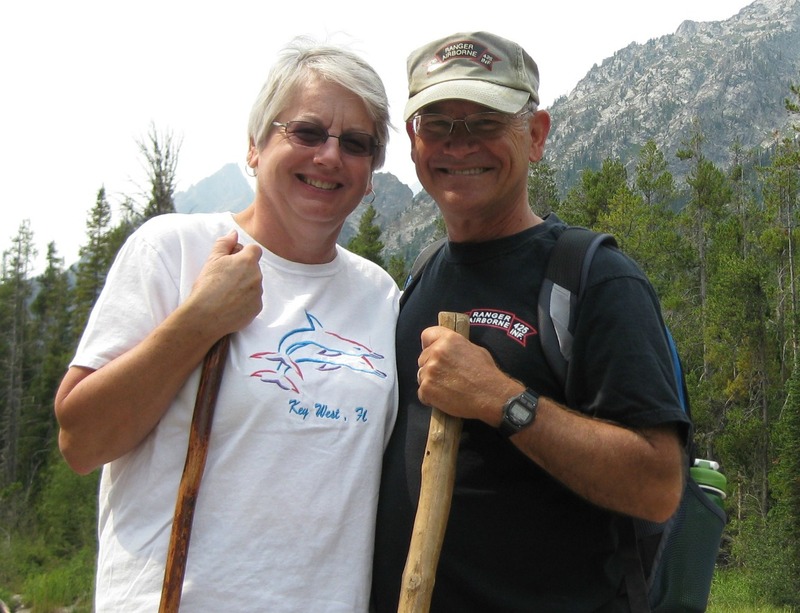 This entry was posted in Adventure Treks, Alaska, Alaska RV Caravan, Fulltime RV, Michigan Traveler and tagged Alaska Highway, fifth wheel trailer, full-time RV, fulltime RV, Kayaking, RV Forums, Whitehorse, Yukon River. Bookmark the permalink.